Honda/Acura rarely leaks information about its concepts ahead of time. But this time, they did. Let’s celebrate! 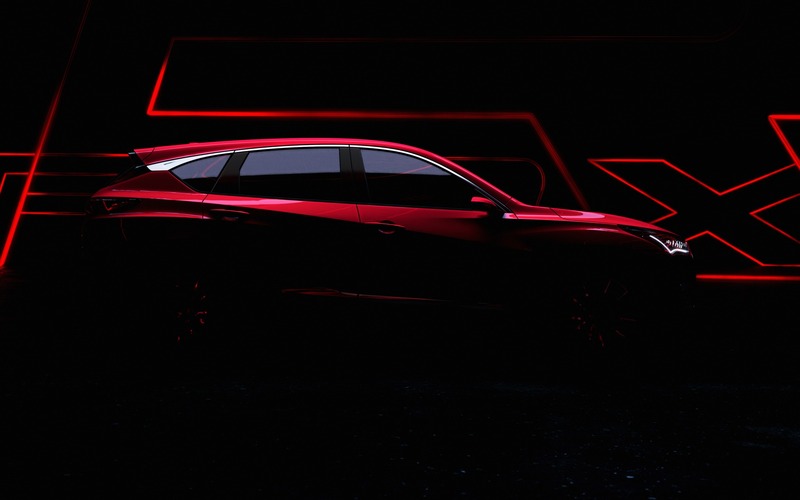 It’s actually a future concept of the next Acura RDX, a vehicle that will be presented next month at Detroit’s North American International Auto Show. For its next generation, the RDX will be assembled in the U.S. on an all-new platform and, like the TLX and MDX, will inherit several design elements from the Acura Precision concept. Acura says the RDX will boast an all-new modern design which was, again, largely inspired by the cockpit of the Precision concept. Honda’s premium division does however remain tight-lipped about the next RDX’s exterior design, but from the looks of its silhouette, the only image shared by Acura, the classic compact SUV proportions seem to remain intact. The interior does however look rather cool and high tech. Nothing has been said about drivetrain nor pricing. We’ll know more when we see this thing in the flesh on January 15th!